Like Robert Catesby before her, Theresa May has decided that November is the time to light the gunpowder in Westminster. This has been a week of tumult ends with the PM clinging to power. The draft withdrawal agreement explains in grisly detail how the UK will need to dance to the EU’s tune throughout the transition period until December 2020, with no say in the rules we will be compelled to follow. The new and completely unacceptable aspect of the Withdrawal Agreement is the proposed backstop which would come into force in December 2020 if no further deal is agreed. This ties the UK into a customs union with all of its constraints and Northern Ireland also into the Single Market. After 2020 the UK cannot leave the customs union without EU consent, nor pursue new trade deals which might give it a competitive advantage. The EU will obviously only consent to move on from this backstop if it receives something which improves on it from their point of view. A useful summary of key points can be found here. In a forthright resignation letter, Raab criticised the the ‘indefinite’ backstop arrangement in the strongest of terms: ‘No democratic nation has ever signed up to be bound by such an extensive regime, imposed externally without any democratic control over the laws to be applied, nor the ability to decide to exit the arrangement.’ In today’s Sunday Times he advocates standing up to the EU bullies. The future of the Agreement now rests on whether Theresa May is ousted as Conservative leader. Rumours suggest that that the requisite 48 letters to trigger a leadership election have already been received. May and her team are reportedly using the 48 hours’ notice customarily given to the leader by the Chairman of the 1922 Committee before a vote of No Confidence is announced to try and persuade some MPs to withdraw their letters. We expect that a leadership contest will begin tomorrow. 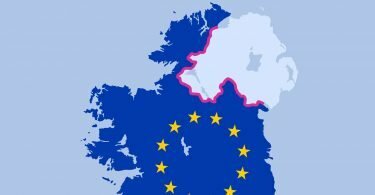 This week, BfB has published an open letter from DUP leaders Arlene Foster and Nigel Dodds reiterating that their party will never let the EU drive a wedge between Great Britain and Northern Ireland, whether by ECJ jurisdiction or regulatory alignment, and will fight any attempts to weaken the Union. During the dramatic events of Wednesday Graham Gudgin appeared in an hour-long TV debate on France24 to discuss the probable fallout of May’s Brexit deal. As usual he was faced with three Remainers in the debate. Robert Tombs discusses Brexit as another chapter in the long history of the people reshaping British politics against elite wishes. Rather than accepting the importance and inevitability of such changes (the wise course charted by so many past British rulers), the EU and British Remainers are trying to replace popular consent with the judgement of ‘experts’. In light of this week’s developments, Professor Tombs has explained how the proposals will deny the Northern Irish citizens an effective vote, and thereby violate their rights as per the European Convention on Human Rights. He goes on to point out how the EU have made no attempt to mitigate or justify these events, which play into the hands of those who want Northern Ireland to leave the UK to join the Irish Republic. EU law specialist Martin Howe explains how a backstop situation could create legal problems for years. EU intransigence over this clause would prevent the UK from leaving without EU consent and prevent us from agreeing trade deals with the rest of the world, as well as voting on the rules that bind. 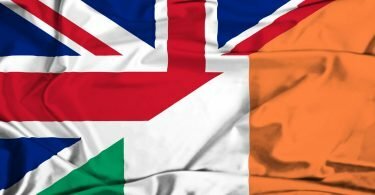 A backstop would be a less clear version of Article 50 – a comparison that should strike fear into the heart of anyone who has observed the Brexit process thus far. Economists Graham Gudgin and Harry Western explain why a customs union is not a ‘solution’ to Brexit as some in Westminster have proposed, but rather a new set of problems – both economic and geopolitical. They point to willful misestimations, the unsuitability of the UK trade profile to a customs union and high tariffs on agricultural products as the key economic reasons. Strategic concerns focus on how the UK would be a rule-taker: at the WTO table, of the EU rules and of being prohibited from making deals with the rest of the world. Former member of the Chief of the Defence Staff’s Strategy Advisory Panel and Emeritus Research Professor Gwythian Prins fears that the EU’s instinct to ‘ever closer union’ will mean that Theresa May’s Chequers plan will give up the country’s autonomy over foreign policy and drive a wedge between the UK and its Five Eyes Intelligence Alliance allies – the USA, Australia, Canada and New Zealand. He also laments the ease with which protected UK diplomats are prepared to surrender the UK’s coveted intelligence to a grasping EU who offer little in return. 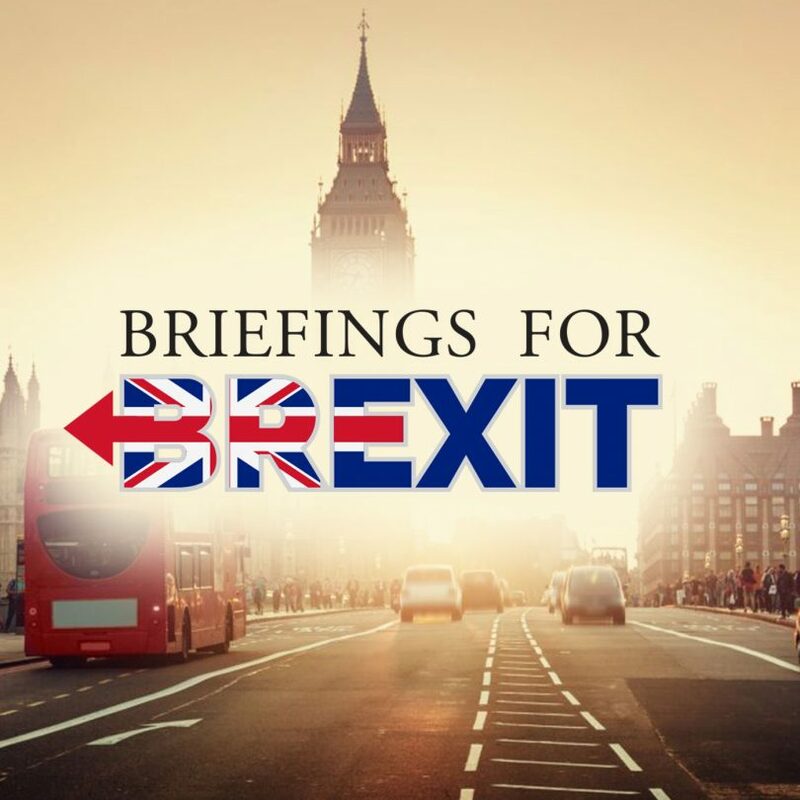 Following up on his concerns over Brexit and Security published this week, Professor Prins discusses this further with BfB and explains what could happen in the weeks ahead for the PM. He states his conviction that “you cannot negotiate with the EU”, arguing that the government should have “moved away from this rapidly collapsing EU” long ago.